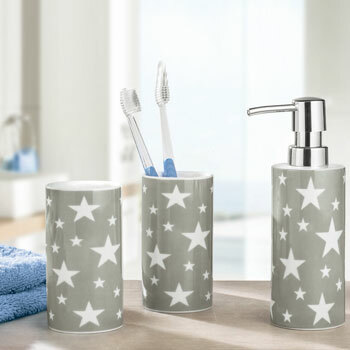 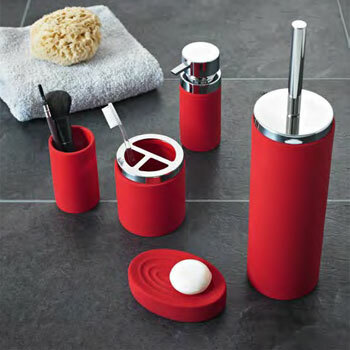 Our high quality affordable porcelain bathroom accessories are designed and produced in Germany. 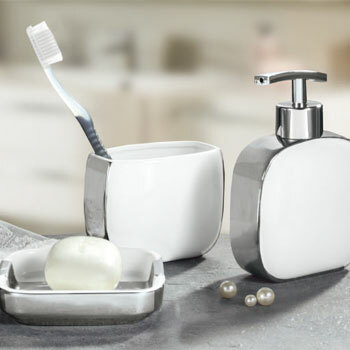 The details and quality is undisputable. 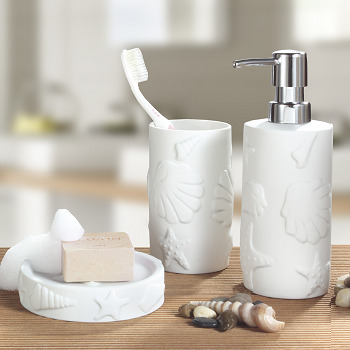 Beautiful glazed and non glazed options. 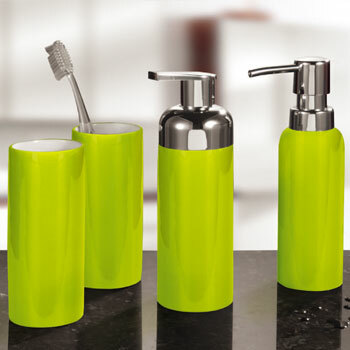 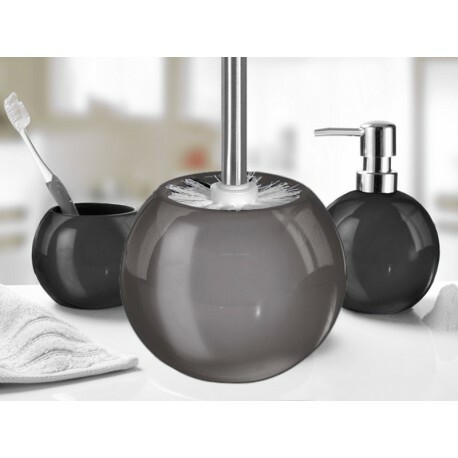 Choose from porcelain soap dispensers, tumblers, porcelain soap dishes and toilet brush sets in amazing colors.